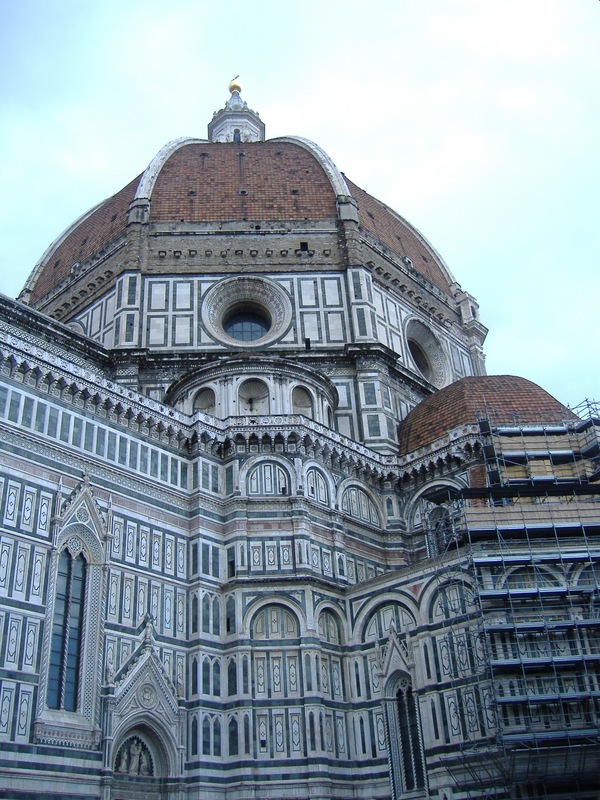 The monastery we stayed at here in Florence is in the centre of the city and is just around the corner from the Duomo – about a 2 minute walk. The cost was approximately 50euro a night for a single. This monastery is magical with several levels overlooking its own beautiful gardens. It has an elevator making it easy for taking your luggage up rather than using the stairs. 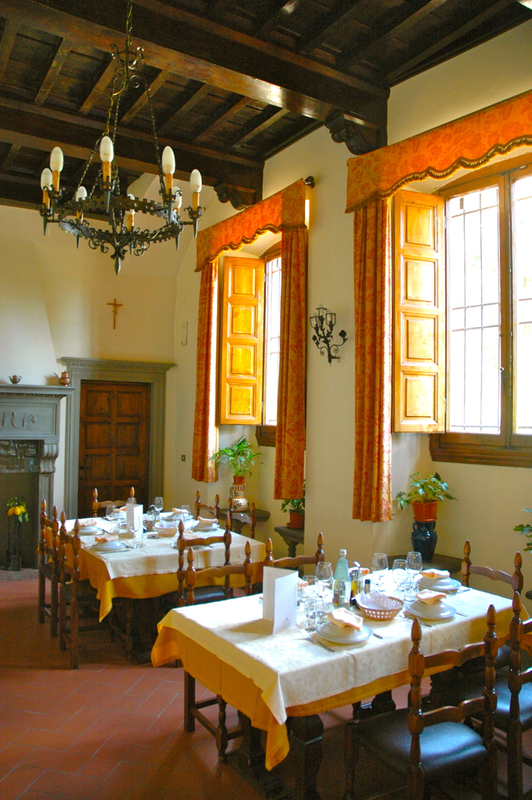 The common rooms throughout the monastery are decorated with the most amazing and beautiful antique furniture. The bathrooms are modern and very clean. This monastery, as are most of the monasteries, is run by nuns. 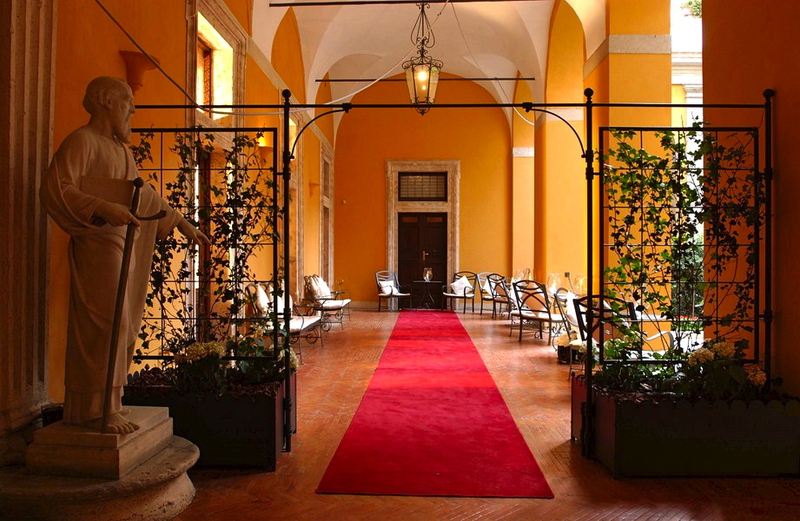 The reception staff during our stay only spoke Italian but they were very helpful. The breakfasts each morning, which is included, were very good. We always met and chatted with other travellers at breakfast. 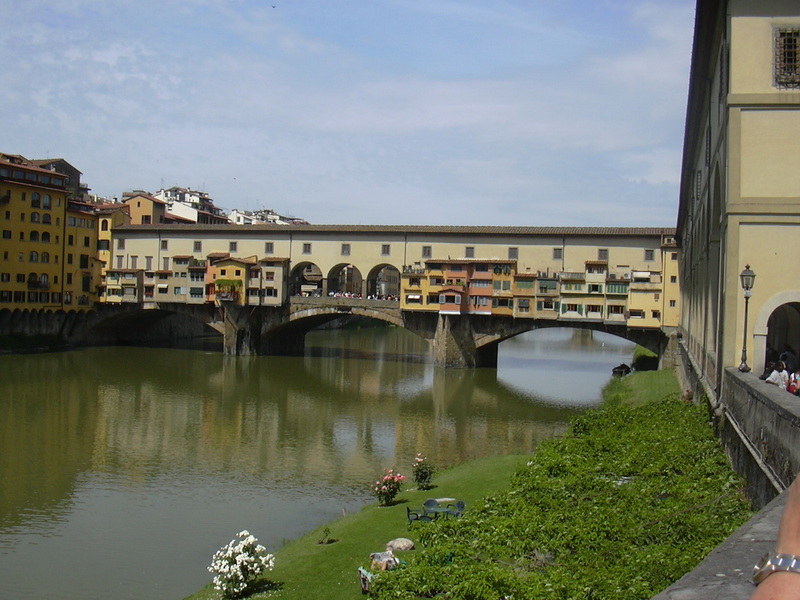 We had 4 nights and 5 days in Florence, I could easily have stayed for longer. Every day we were so busy exploring and discovering this amazing city. There is so much to see and 5 days is not nearly enough time. 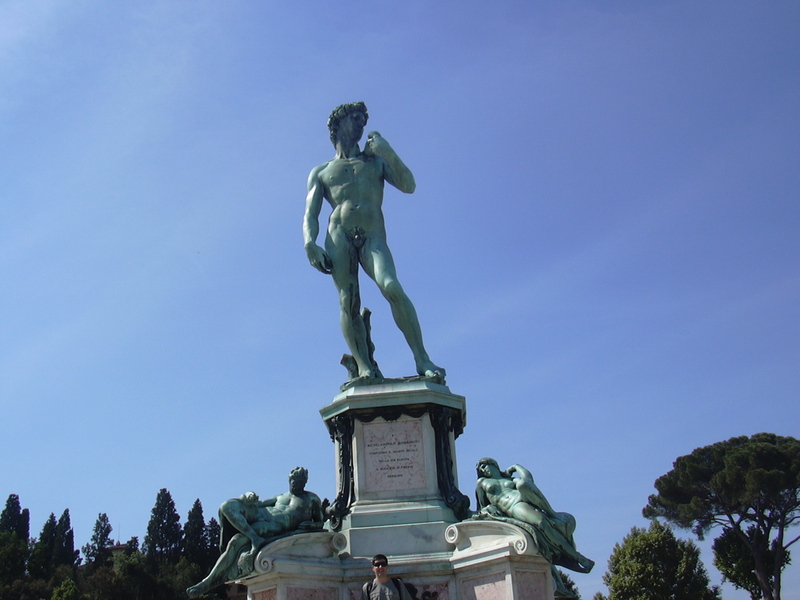 Florence, is considered to be the birth place of Renaissance and one of the most beautiful cities in the world. 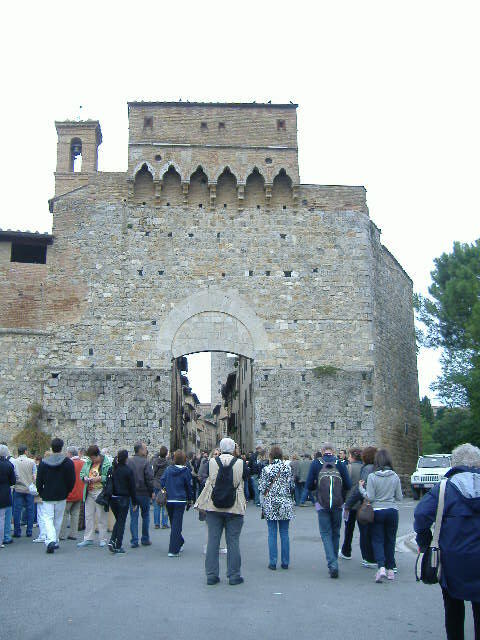 We had a day side trip to the magnificent hill top town of San Gimignano – just stunning. We explored the many little winding lanes, ate lunch overlooking the amazing landcape and we bought gelato from the gelateria which was the winner of the best gelato in Italy. Buonissimo, it was so good. 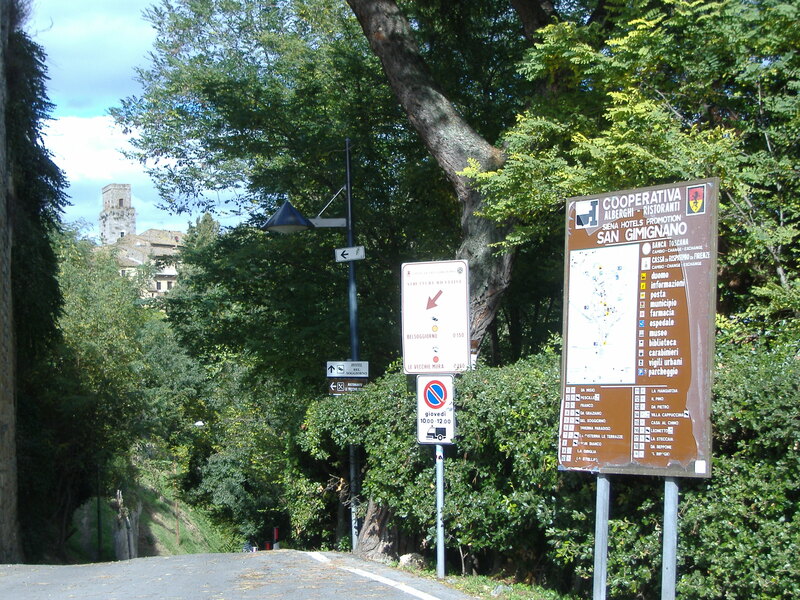 I enjoyed the hop on hop off bus around Florence which included a trip to Fiesole which over looks the city of Florence. 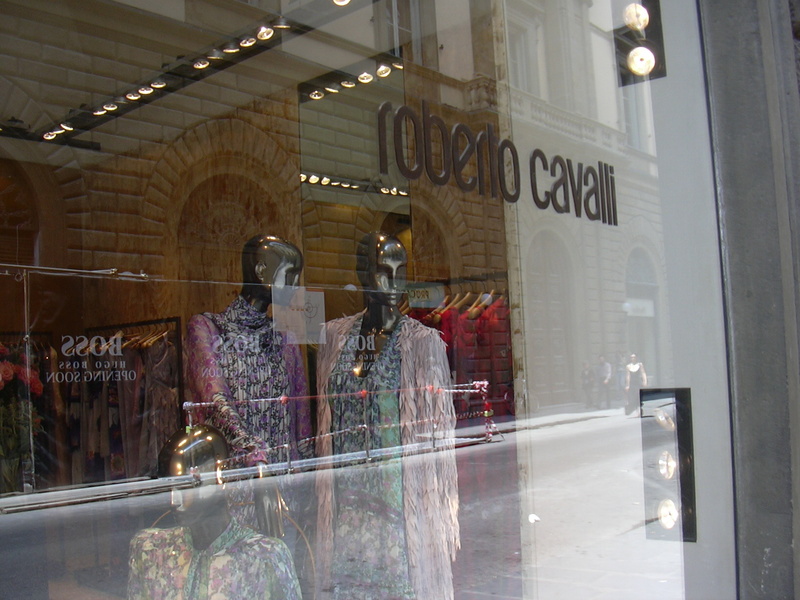 We found shopping in Florence to be excellent. 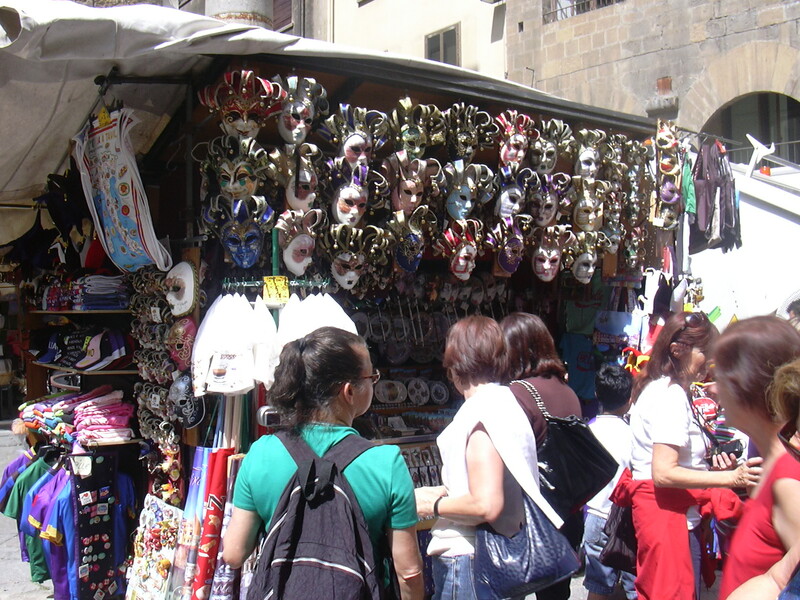 There are hundreds of market stalls right in the heart of the city offering anything and everything including a superb variety of leather goods at very reasonable prices. 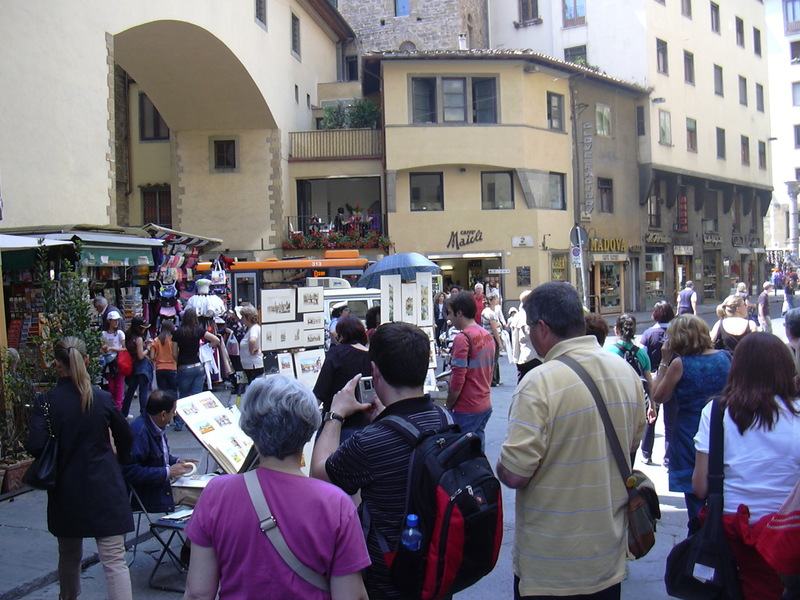 We found that Florence offers better prices and ranges of goods than many other places in Italy. The markets are a great atmosphere and an easy way to spend an evening or afternoon. There is also a huge produce market within these markets with individual stalls which are like mini restaurants. 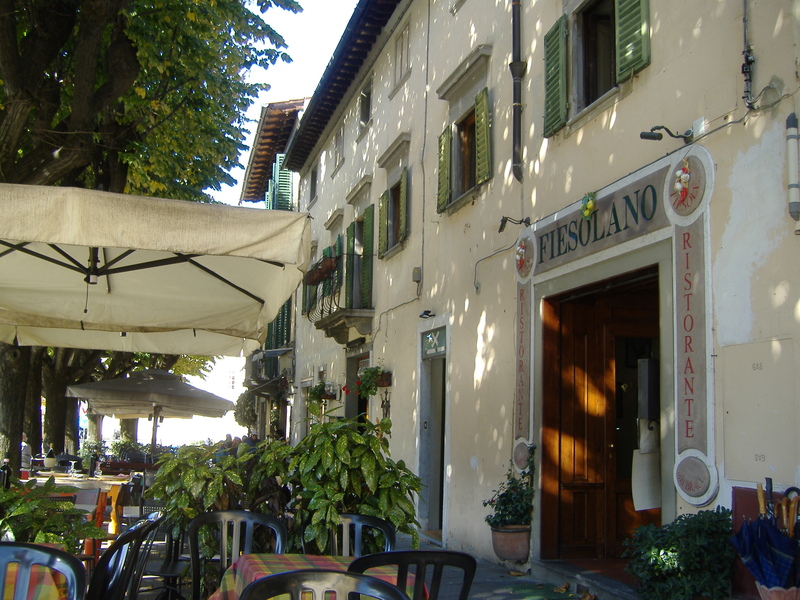 Here you can eat incredible local cuisine at reasonable prices and enjoy a glass of wine. It is always very busy here in these markets but a wonderful experience. 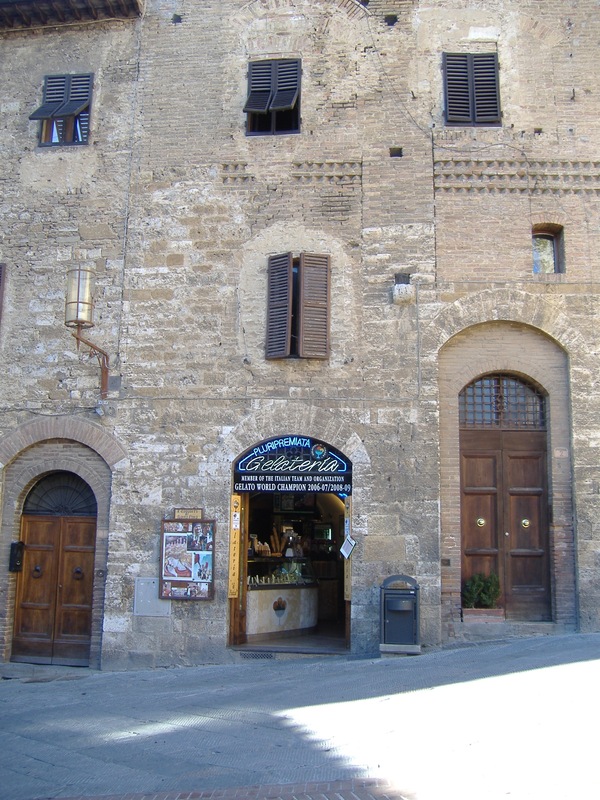 We also enjoyed a gelato at the same place as you Lyn and stayed in a monastery at San Gimignano but it was a long way through the city of cobble stones with suit cases and no public transport within the walls. The monastery was quite adequate apart from the isolated location. This is such a great tip re. the monastery – thank you so much for sharing. 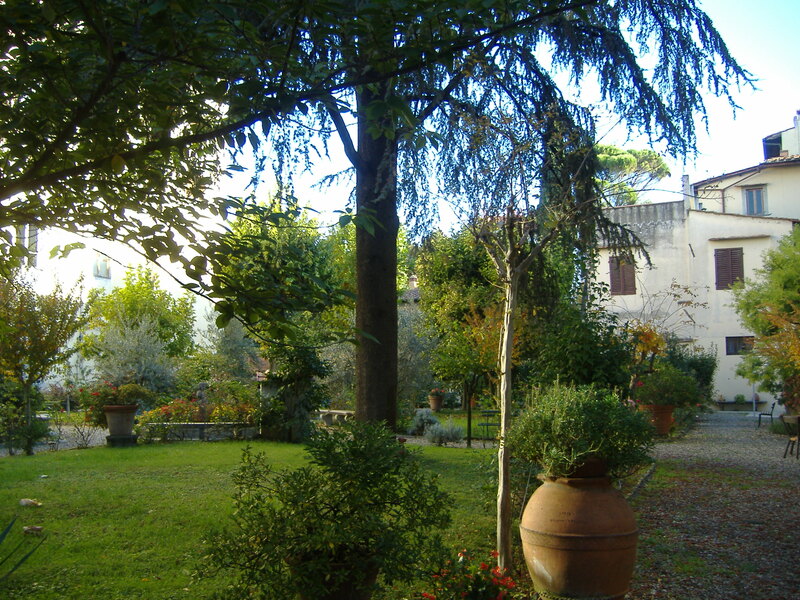 I had heard that you could stay in monasteries across Italy but had no idea you could stay in one so central in such a popular city for such an inexpensive price – and it looked beautiful too! 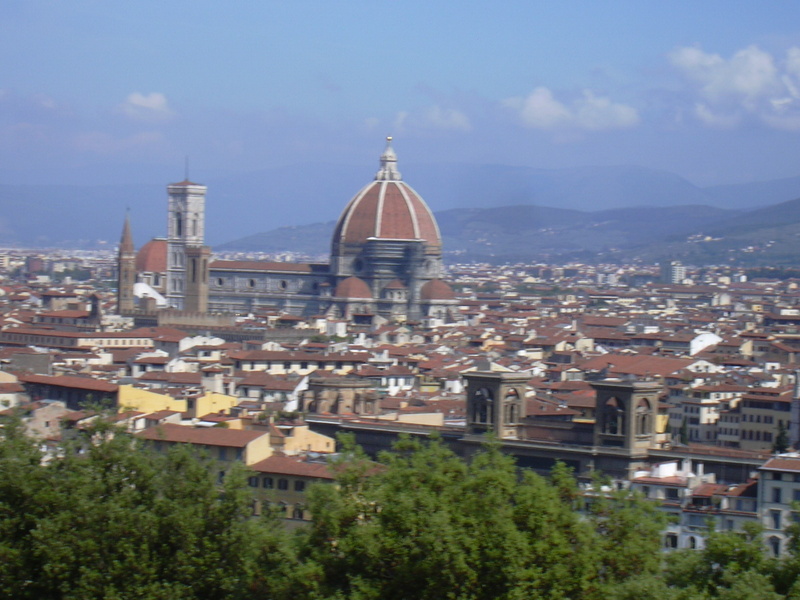 That monastery in Florence looks like an excellent place to stay. Thanks for the tip. The monasteries are a good option.